This category contains modern laboratory devices specifically for veterinarians and animal healthcare practitioners including analysis instruments and scales. Find agar plates, slides and smear utensils for use in veterinary laboratories, here. 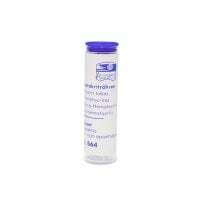 Urine test strips, solutions and test strips for analysis instruments: you will find a well-sorted and clearly laid-out range of tests here. 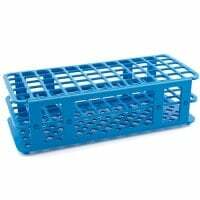 In this category, you will find a range of veterinary consumables such as urine cups, kidney dishes, alcohol swabs, wooden tongue depressors and more. Other products for laboratories, such as tablet splitters and laboratory vessels, are available here. 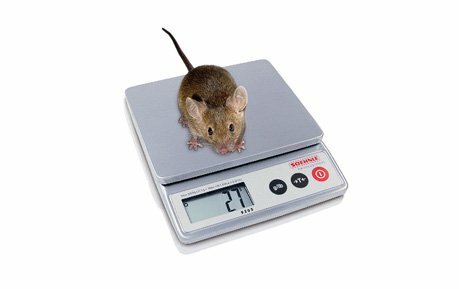 Perfectly suited for weighing powder and individual pills, or for very small pets: the laboratory scales from KERN, Soehnle and ADE! 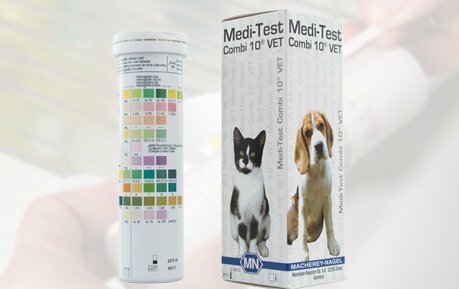 Specially developed for use in veterinary medicine: the Medi-Test Combi 10 VET urine test strips from Macherey-Nagel. Whether monocular, binocular or video microscopes: veterinarians will find a wide range of quality microscopes for their clinical laboratory. 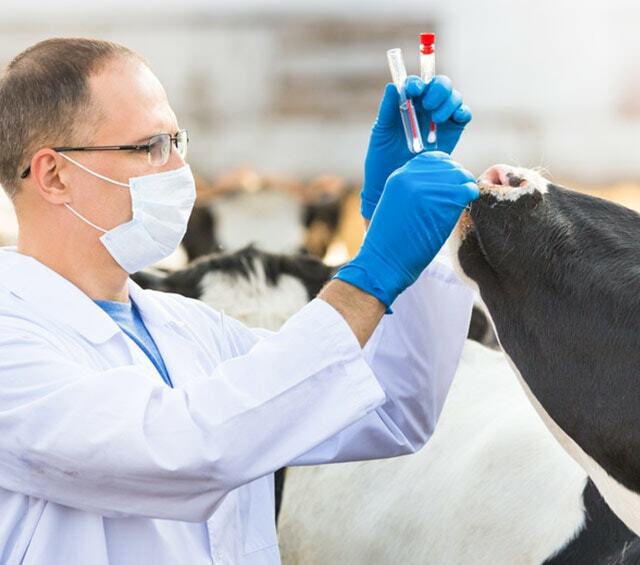 Many veterinary clinics have their own small laboratory in order to carry out point of care, standard examinations like urine checks or stool examinations. In the category laboratory supplies, Praxisdienst-VET offers you a large selection of products for equipping your clinical laboratory. Special laboratory equipment is required for many examinations in the veterinary laboratory. Be it the centrifuge for extracting serum, the incubator for incubating urine cultures or the blood analysis device for quick evaluation of blood samples, directly in the clinic. With Praxisdienst-VET, veterinarians find all common laboratory equipment for their clinical laboratory at especially low prices. The large majority of laboratory diagnostics takes place directly in the vet clinic. This includes carrying out urine tests and quick tests, as well as blood analysis with photometers. In the category Tests, we offer you a large selection of popular test strips and rapid tests for use in the veterinary clinic. In addition to urine test strips and diverse quick tests, you will also find pH test strips and fluorescein test strips, among many others. From smear sets and culture agars to carriers and staining dishes, you will find everything you need for extraction and processing of sample materials in the category «Carriers». We provide you with smear brushes and smear spatulas, as well as capillary vials, petri dishes, immersion culture agars and cover slips at fantastic prices. Many consumables come into use in the veterinary laboratory. 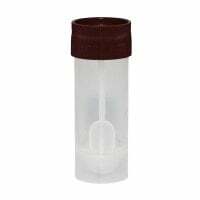 Whether urine cups and stool sample vessels for collecting samples, alcohol swabs or disposable kidney dishes, we offer the consumables for your veterinary practice at affordable prices. 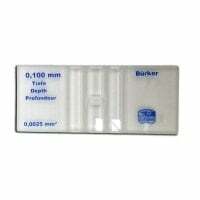 Explore our large selection of other laboratory supplies. With us, you will not only find dispatch containers for sending samples, but also divers lab vessels, pipettes, test tubes and bunsen burners. 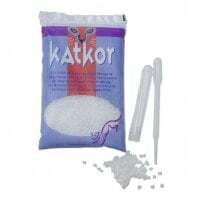 Our assortment is rounded out by a range of pill splitters and mortars with which one may break down pills i.e. for mixing into food. Do you have questions about the products in our Laboratory Supplies category or need advice? Our customer service will gladly help you further. You may reach us per telephone, E-mail or live chat.